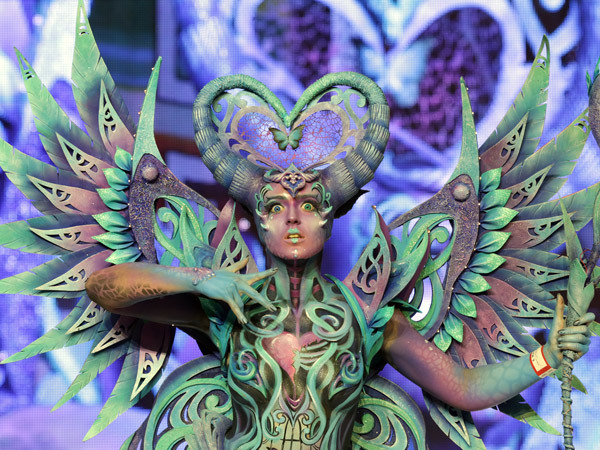 Marta Gejdošová – make-up artist, bodypainter, hairdresser comes from Slovakia. 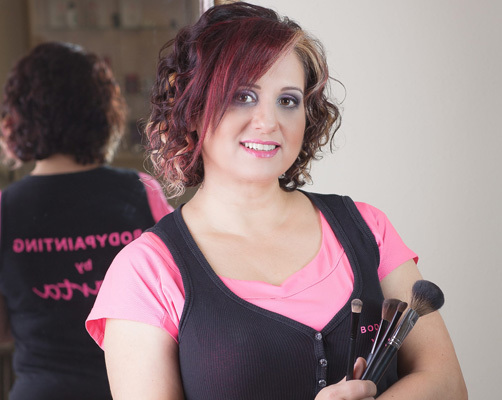 She has been working in beauty business for almost 20 years. She runs her own beauty salon SHARMANT, she is the main make-up artist of the musical Cats at the theatre Nová Scéna Bratislava, she cooperates with various media and TV. She is the author of two books about beauty “Beauty doesnʼt have to be a coincidence”. She also works as a beauty and image lecturer. 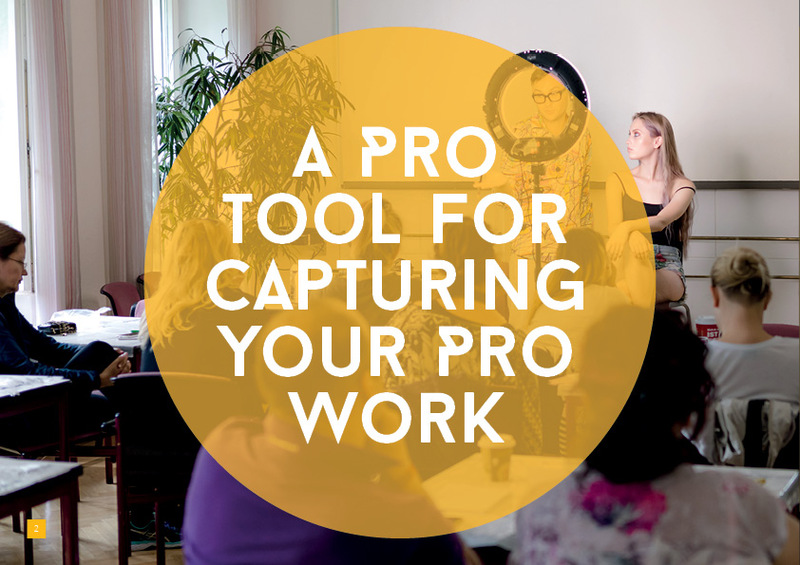 Now we have a special discount for WBA members on the best value ringlight on the market. 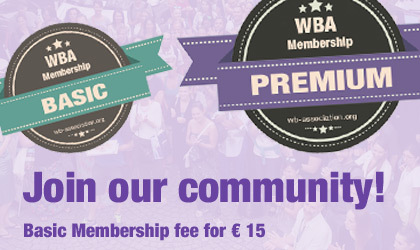 WBA members get € 60 discount OR the Battery power set worth € 69 for FREE! 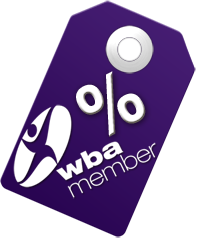 WBA members can request their discount code direct with us! 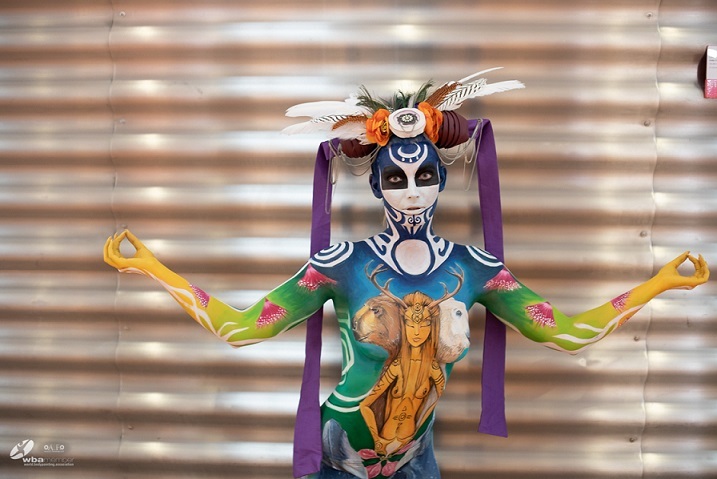 The capital of Kirgistan, Bishkek has extended their big beauty show. 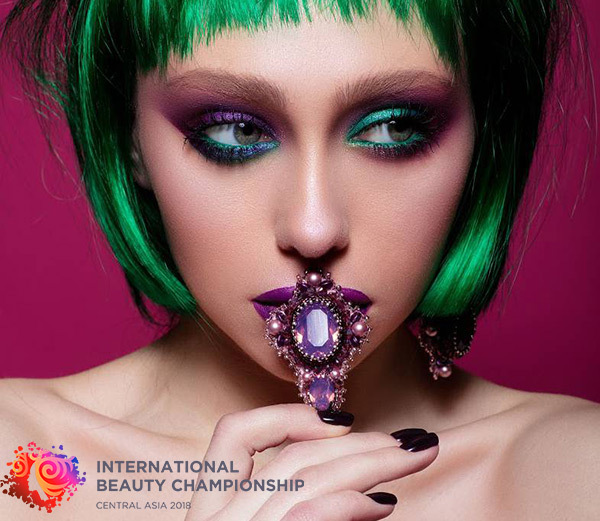 It becomes the center of the Championships for masters of beauty in Central Asia. The event is held from 12th - 15th October 2018. 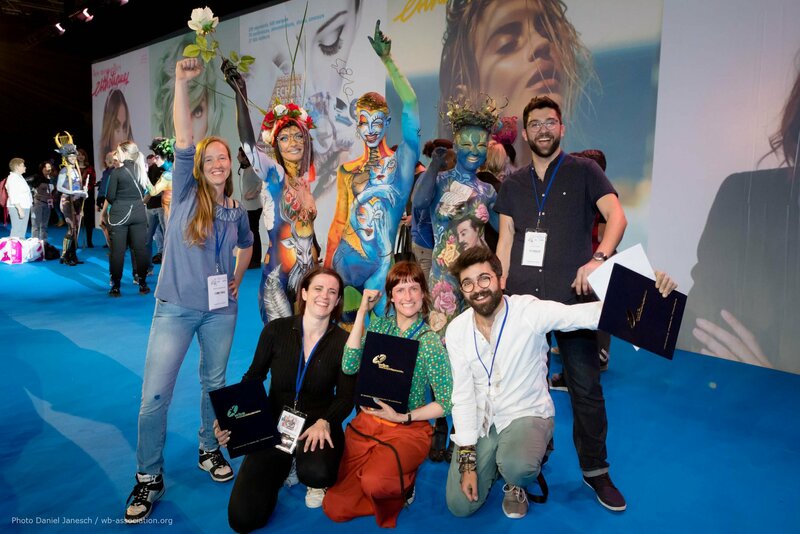 A very special competition during the show is the make-up competition "Purple Brush Award" which was first introduced at the World Bodypainting Festival 2017 in Austria. 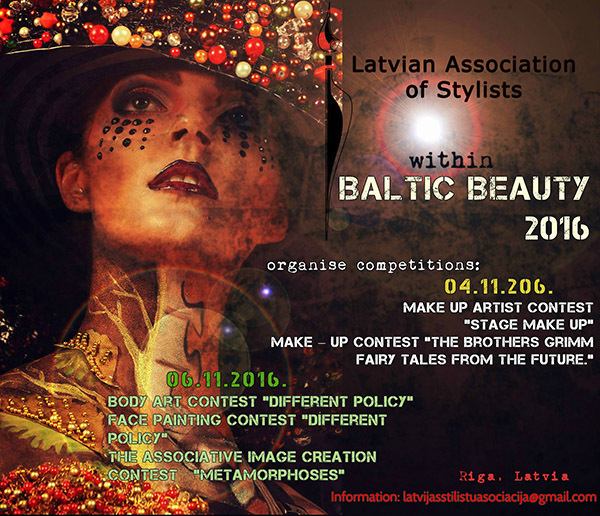 The Baltic Beauty Week is the largest beauty event in the baltic states. The Int. 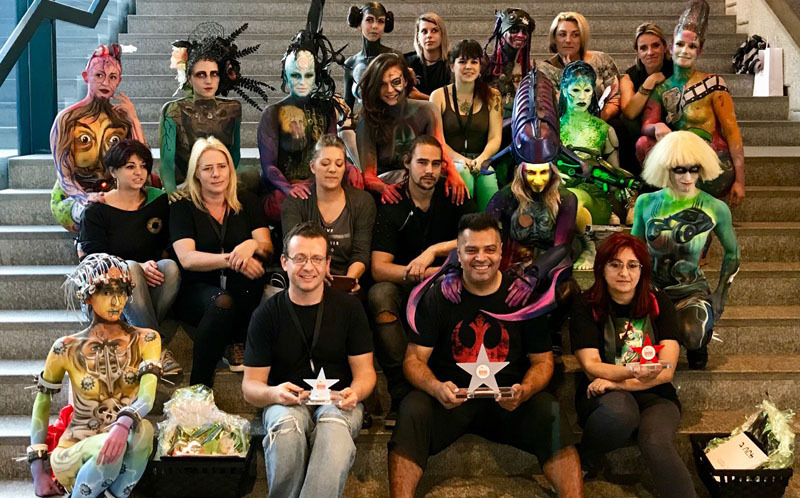 Stylist School Biruta Magele and the Stylist Association are organizing a bodypainting and a styling competition in November 4 - 6 2018. 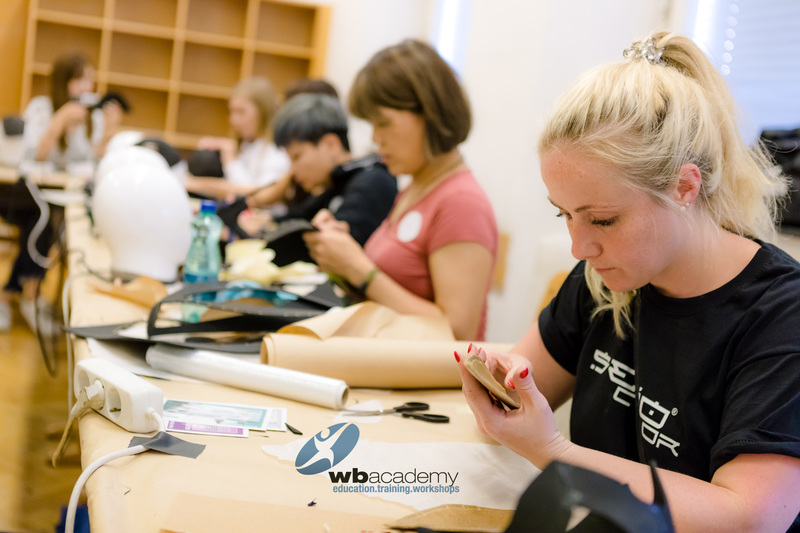 A fantastic new program takes place at the WB-Academy just a day before the main days of the World Bodypainting Festival in 2018. 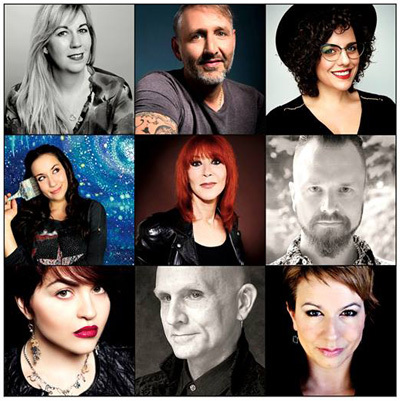 A high quality program with outstanding speakers are on the panel. The conference is hosted by Michael DeVellis from The Powder Group.